Craig Robbins was born and raised in Miami, Florida. He attended the University of Texas at Austin with a B.A. in English, and then ultimately returned home to graduate from the University of Miami School of Medicine in 1999. He completed his orthopedic surgery residency at Tulane University in New Orleans in 2004. 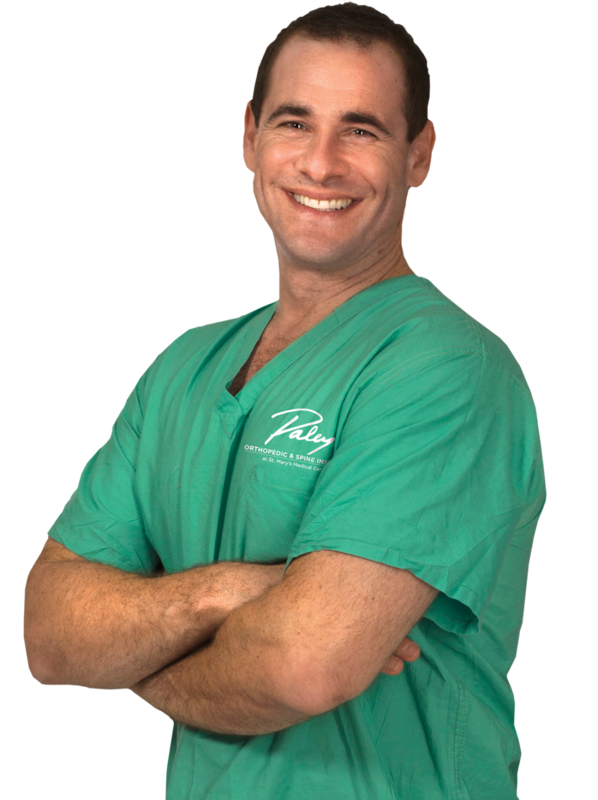 Dr. Robbins then completed his pediatric orthopedic fellowship in Memphis, TN, at the Campbell Clinic, in 2005. Following this, he completed a mini-fellowship in limb deformity correction with Dr. Paley in Baltimore. After training, Dr. Robbins and his family moved to Jackson, Mississippi. He spent 4 years in private practice and then in 2009 transitioned to the University of Mississippi Medical Center. In that same year he was named “Doctor of the Year” by DrScore.com for having the highest patient satisfaction rating of all physicians in their database. Dr. Robbins enjoys all aspects of pediatric orthopedics, but his specialty is treating children with congenital and acquired limb abnormalities. These include femoral deficiency, tibial and fibular hemimelia, congenital pseudarthrosis, post-traumatic growth arrest, malunions, nonunions, and various angular and axial deformities such as genu varum, genu valgus, limb length discrepancy, and Blount’s disease. In addition, Dr. Robbins treats limb deformities in adults. Dr. Robbins has lectured around the country and regularly serves as an expert faculty member teaching techniques of external fixation and deformity correction to orthopedic surgeons.